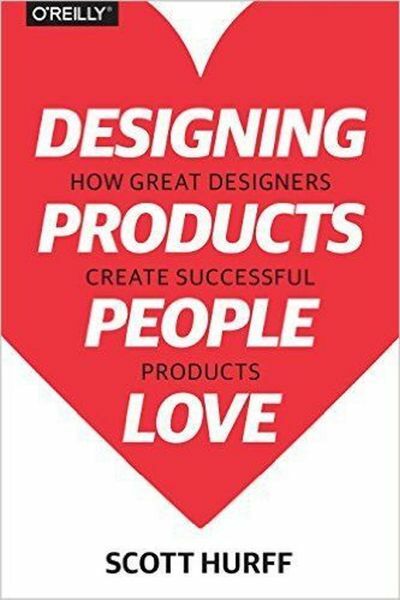 We’ll be discussing "Designing Products People Love: How Great Designers Create Successful Products"
As always, dinner will be provided for the Durham meetup! Folks usually arrive between 6:15 and 6:30 pm. We usually have informal discussions/introductions/chit chat and then get to the meat of the book between 6:45 and 7pm. All are welcome!